UMBC is pleased to announce the appointment of Dr. Belay Demoz as Professor in the Department of Physics and Director of the Joint Center for Earth Systems Technology (JCET), a cooperative center between UMBC and NASA Goddard Space Flight Center (GSFC). Dr. Demoz’s appointment will be effective August 1, 2014. Dr. Demoz joins the UMBC community from Howard University where he held the position of Professor of Physics and Atmospheric Science. 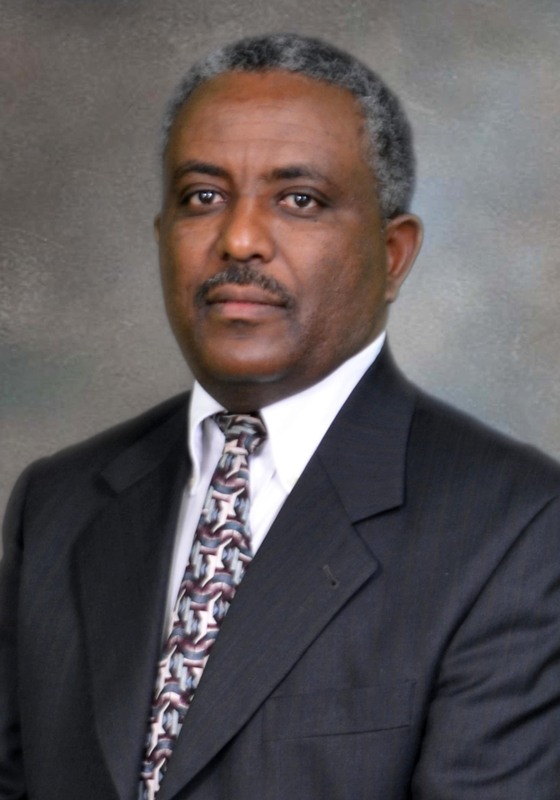 Prior to his appointment at Howard University, he served as a Physical Scientist at NASA GSFC from 2002 to 2008. Between 1998 and 2002 he held the position of Research Assistant Professor at UMBC and JCET. The appointment of Dr. Demoz concludes a successful international search for a capable leader to continue building on the strong relationships between UMBC and NASA. Dr. Demoz’s prior experience at NASA Goddard and with JCET makes him an ideal choice to lead JCET into the future. Dr. Demoz will continue on the work of Dr. Raymond Hoff, who served as JCET Director from 1999 until 2011. Since 2011, Ms. Danita Eichenlaub has been the Administrative Director for JCET. She will work closely with Dr. Demoz to continue strengthening JCET’s research and academic mission. Established in 1995 under the Direction of Dr. Harvey Melfi, JCET operates under a cooperative agreement between UMBC and NASA GSFC. JCET meets the common interest of UMBC and GSFC to develop new technology for environmental remote sensing. JCET staff includes tenured faculty, research faculty, research support staff, students and administrative support staff. Currently there are 17 research faculty members with affiliations to academic departments at UMBC and 5 UMBC tenured faculty members with a JCET affiliation. JCET also includes 19 additional research faculty members and four scientific support staff. JCET faculty are affiliated with the Departments of Physics, Geography and Environmental Systems, Chemistry & Biochemistry, Mathematics & Statistics and Education. Both graduate and undergraduate students work with JCET faculty. JCET’s research focuses on themes, which align with NASA’s Earth Science Interests: engineering, mesoscale atmospheric processes, climate and radiation, atmospheric chemistry and dynamics, hydrospheric and biospheric sciences, and solar system science including geodesy and geophysics.